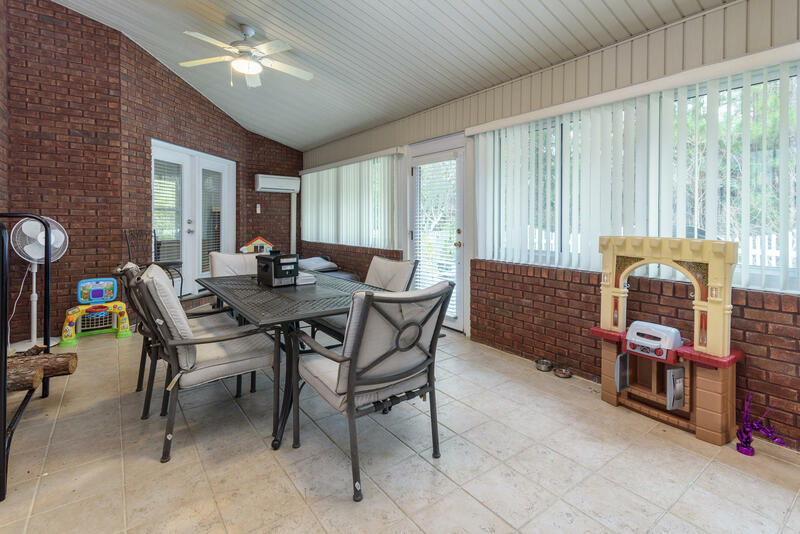 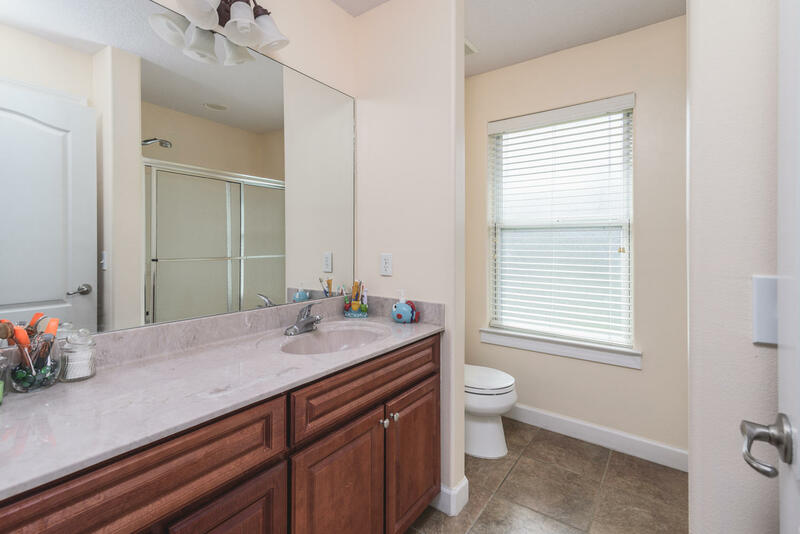 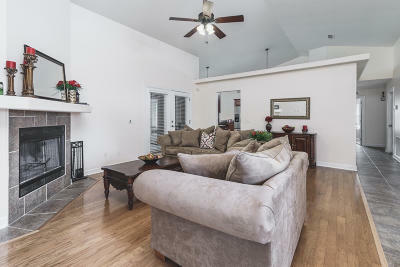 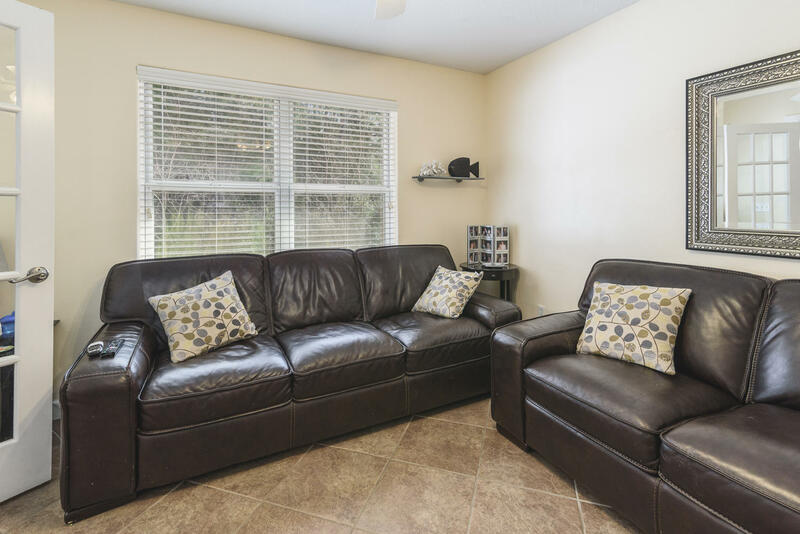 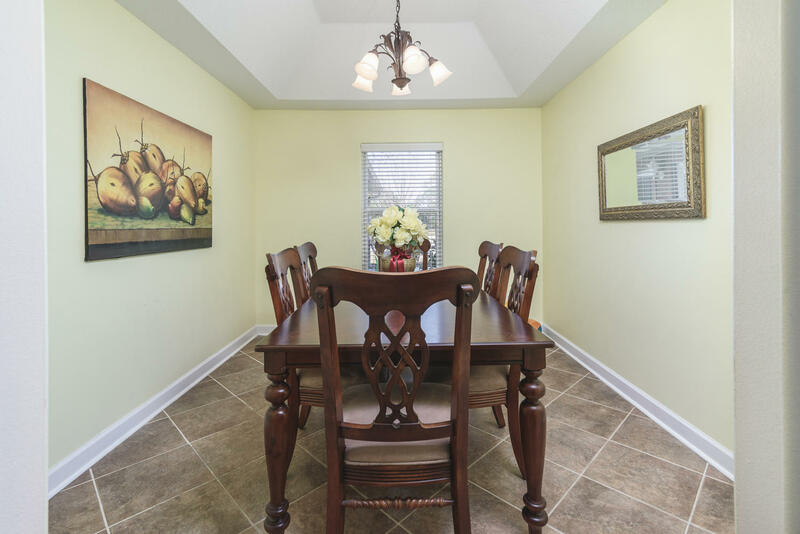 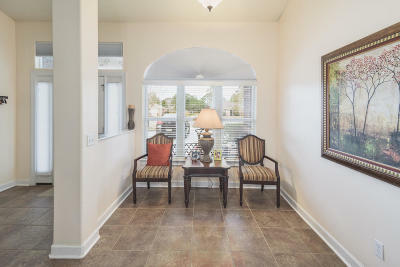 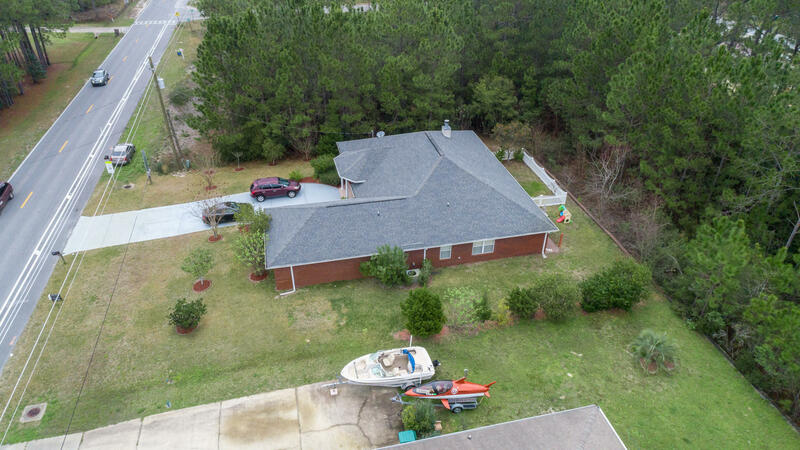 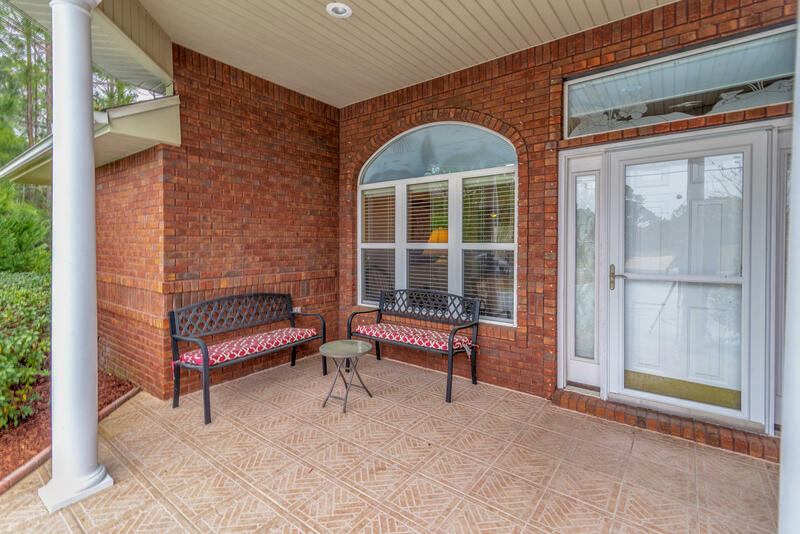 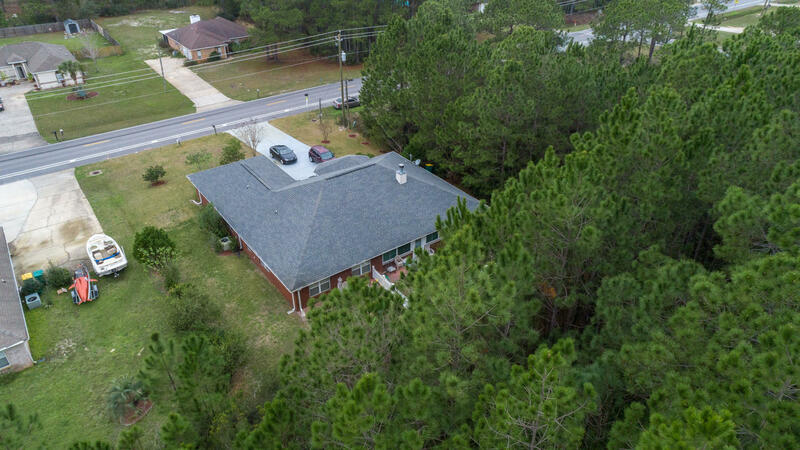 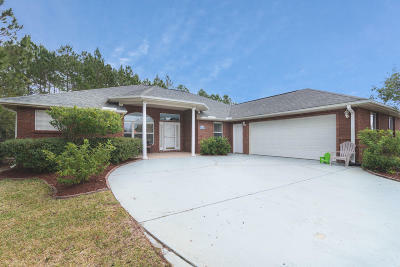 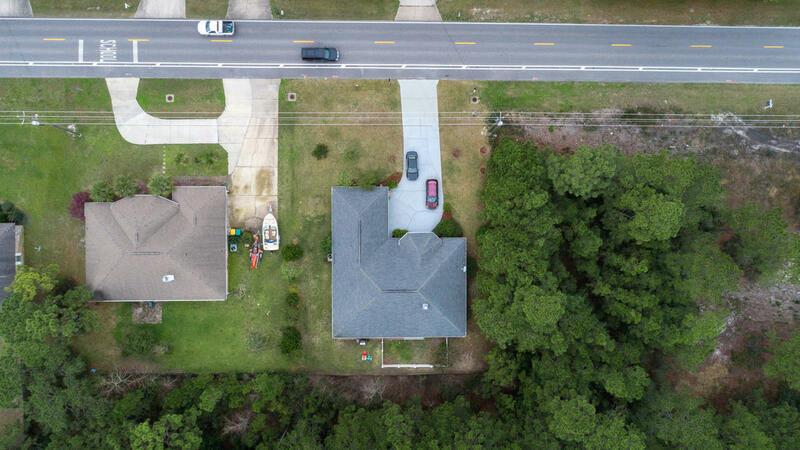 Spacious, meticulously maintained 3/2 in Holley by the Sea! 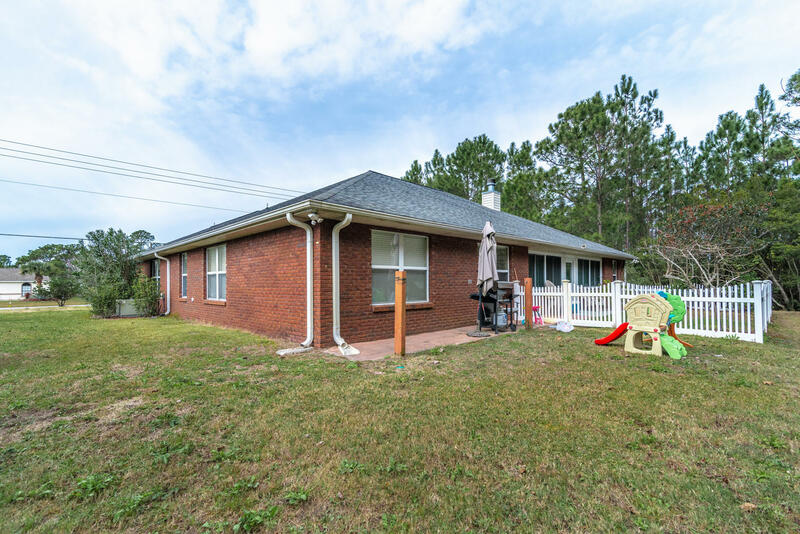 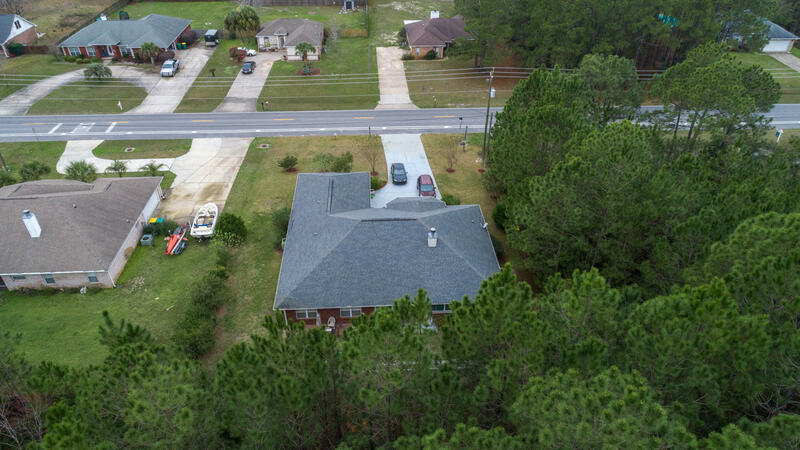 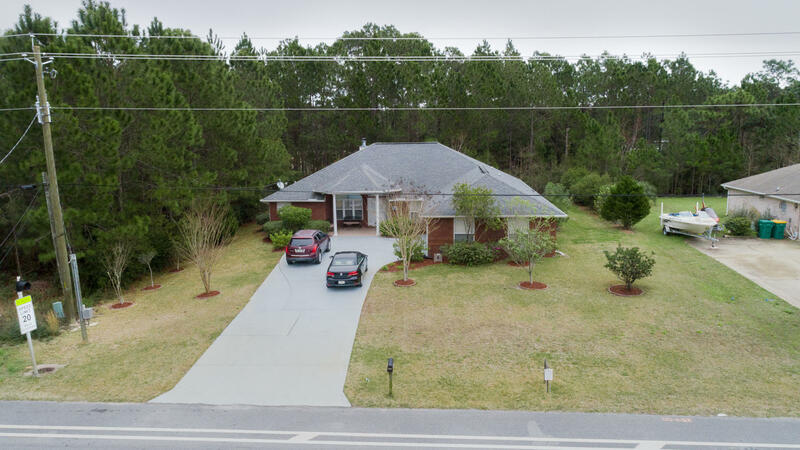 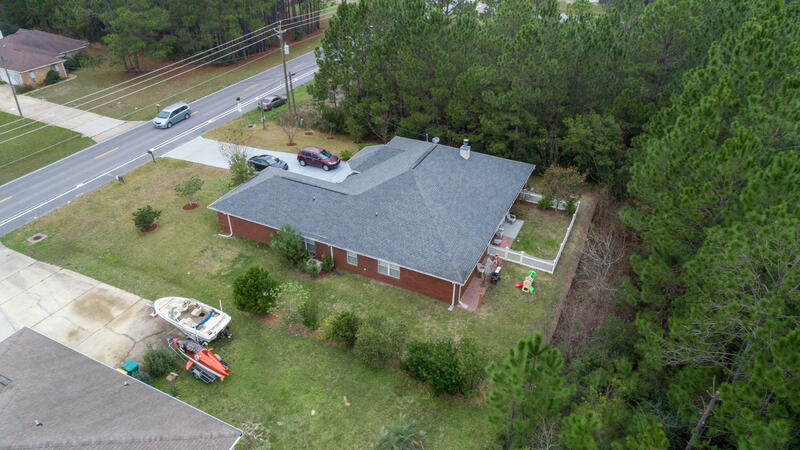 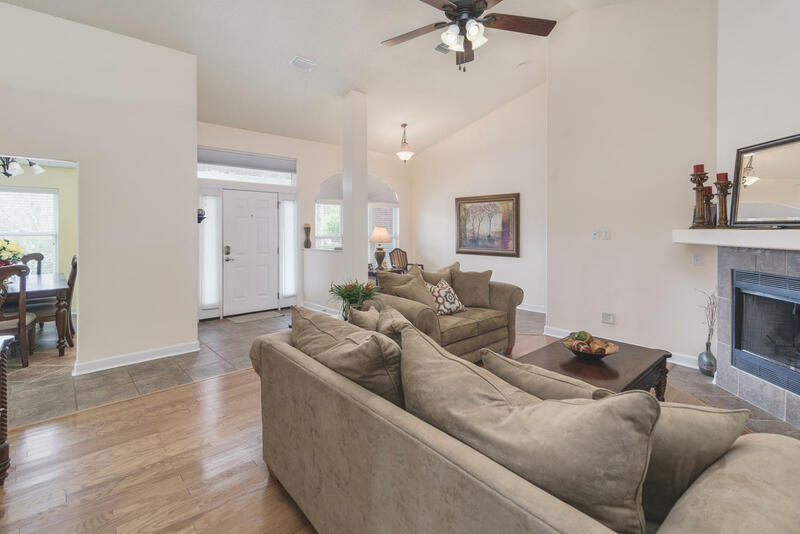 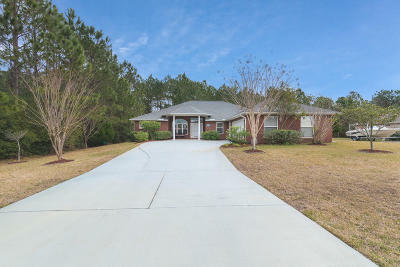 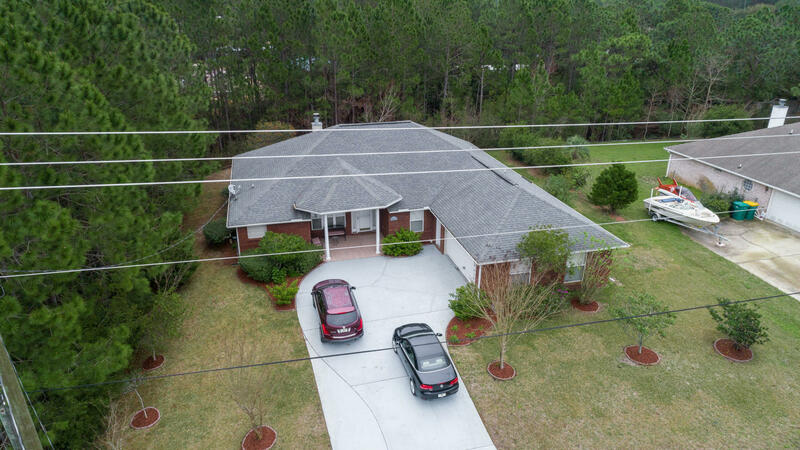 Home boasts split floor plan, living room w/fireplace, formal dining room, office, large kitchen with plenty of cabinets & counter space & an Additional 291sqft heated & cooled Florida room! 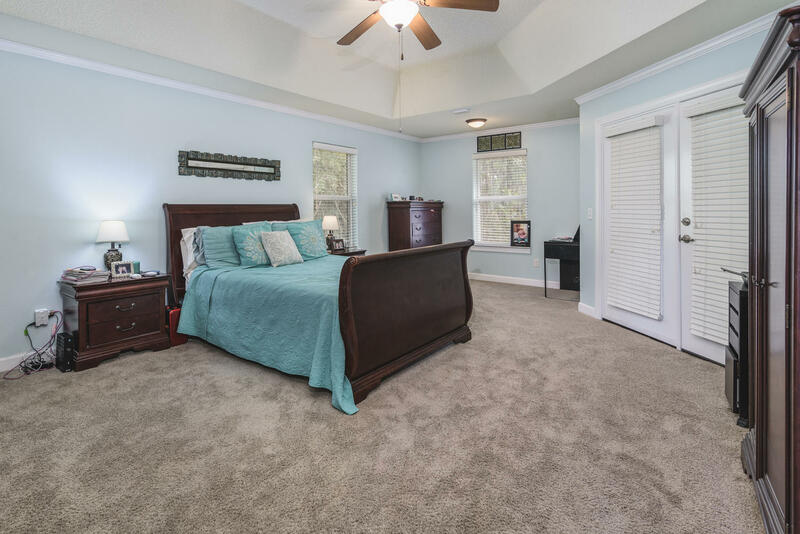 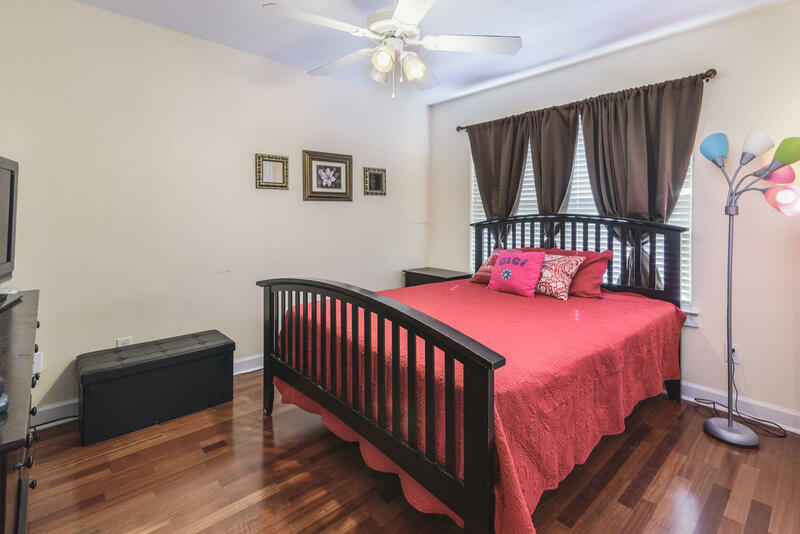 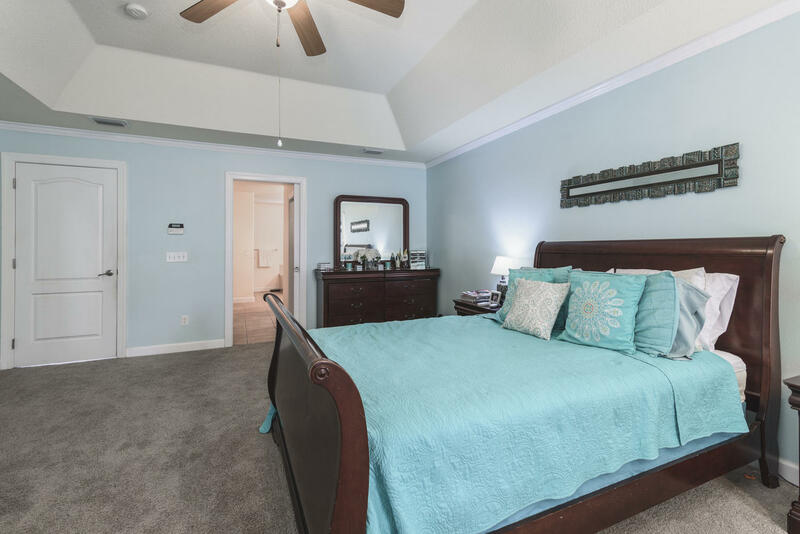 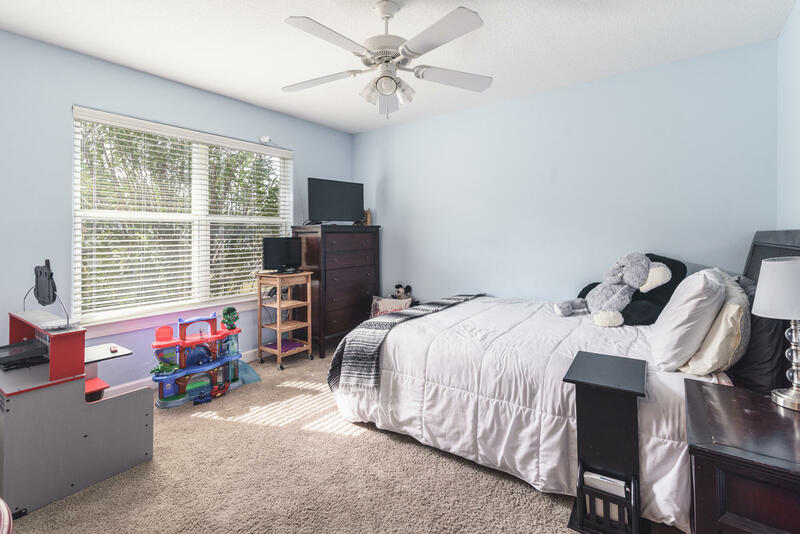 The generous master suite comes complete with sitting area, access to the Florida room, his & her's closets and jetted tub. 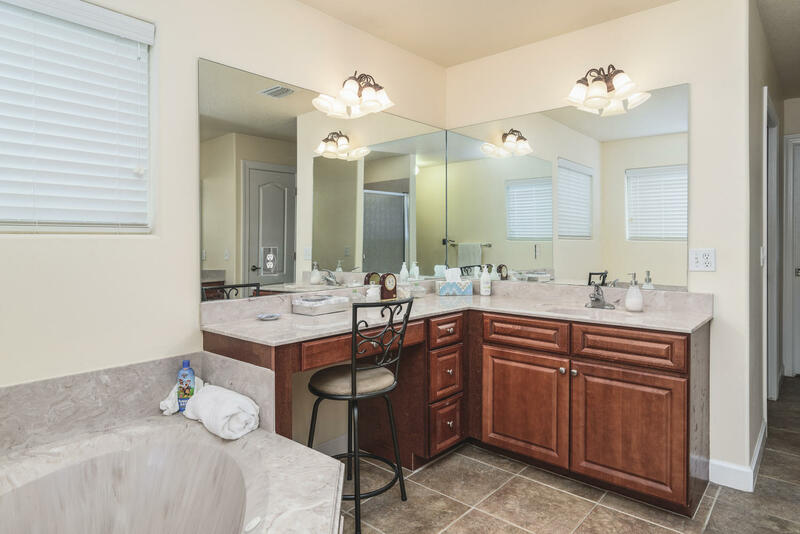 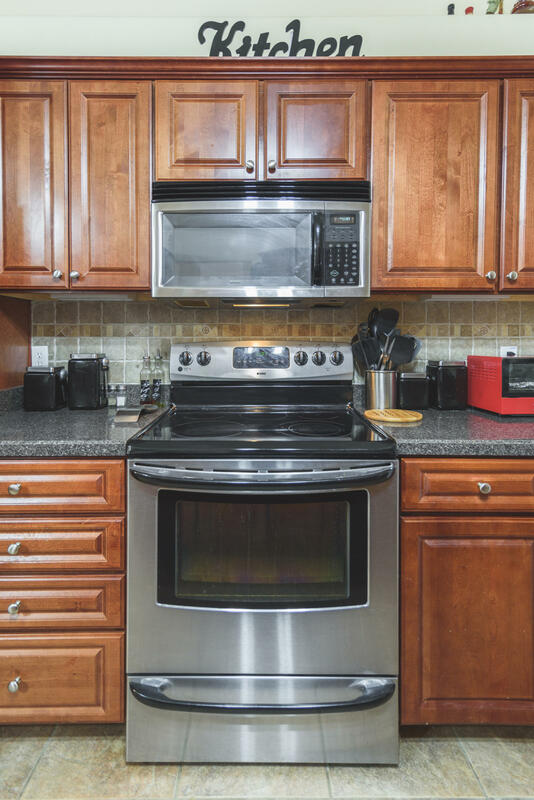 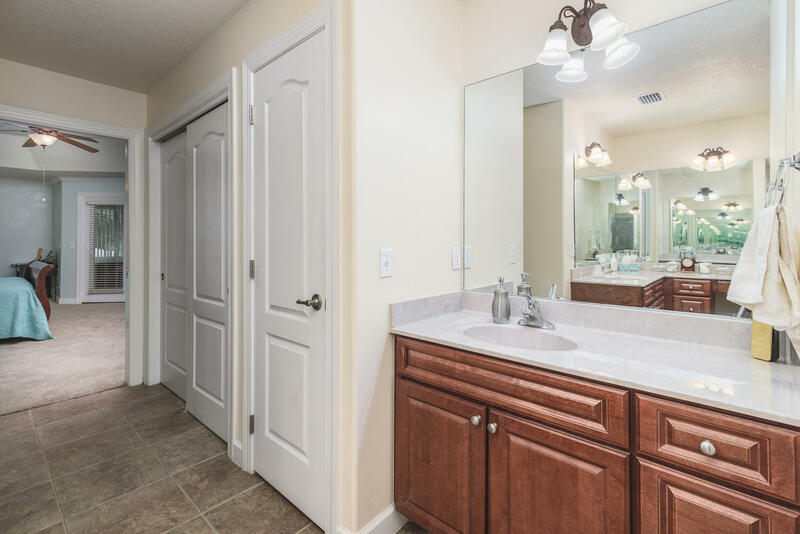 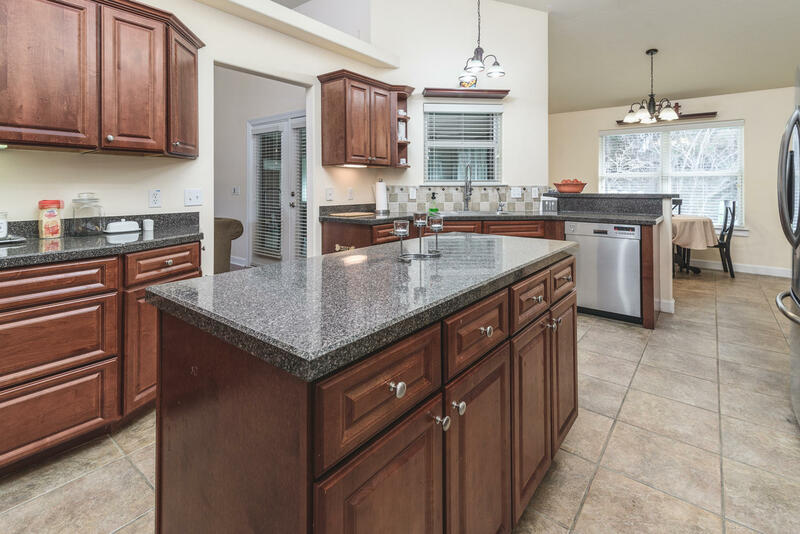 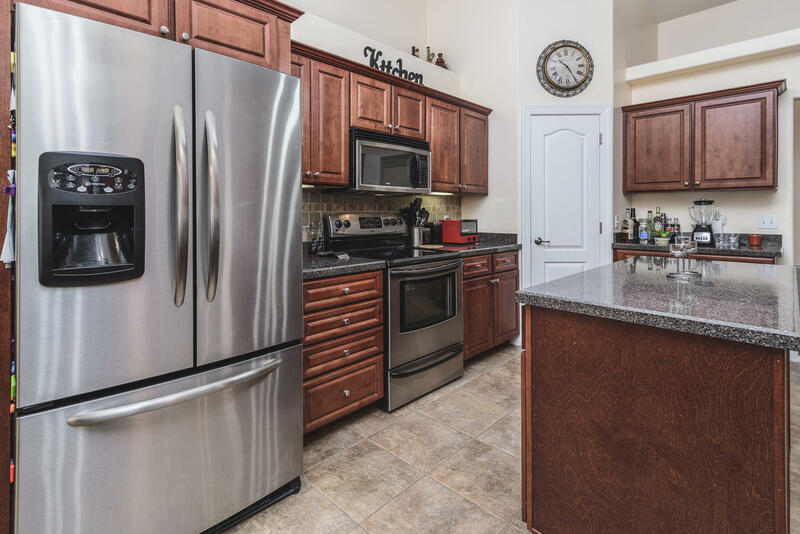 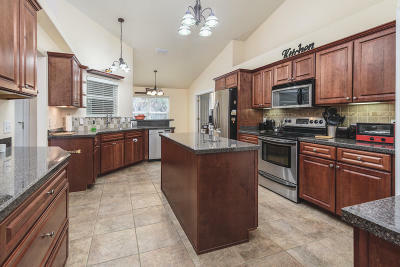 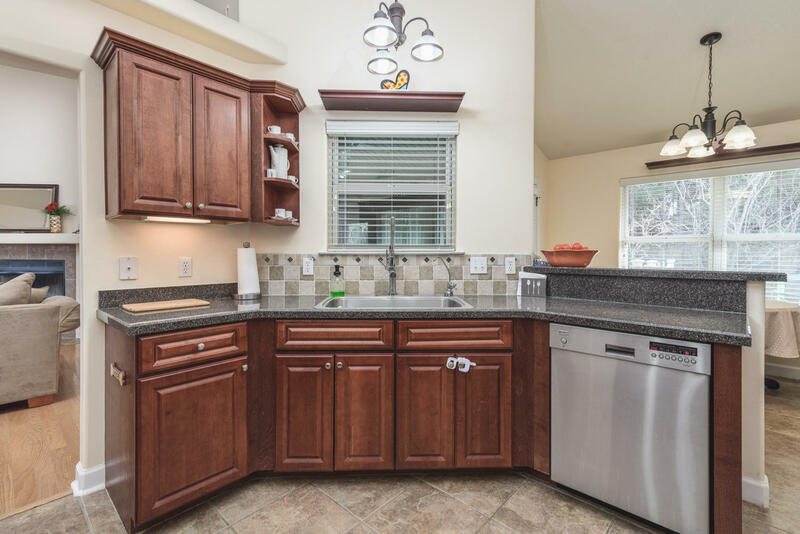 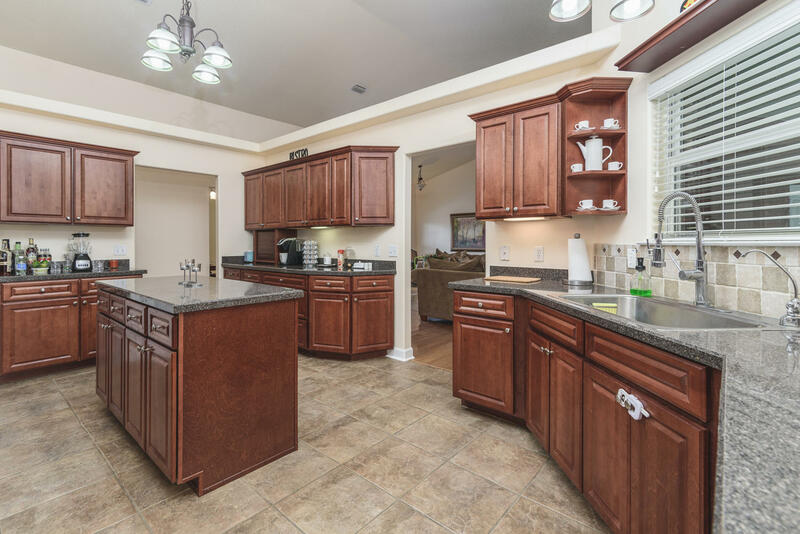 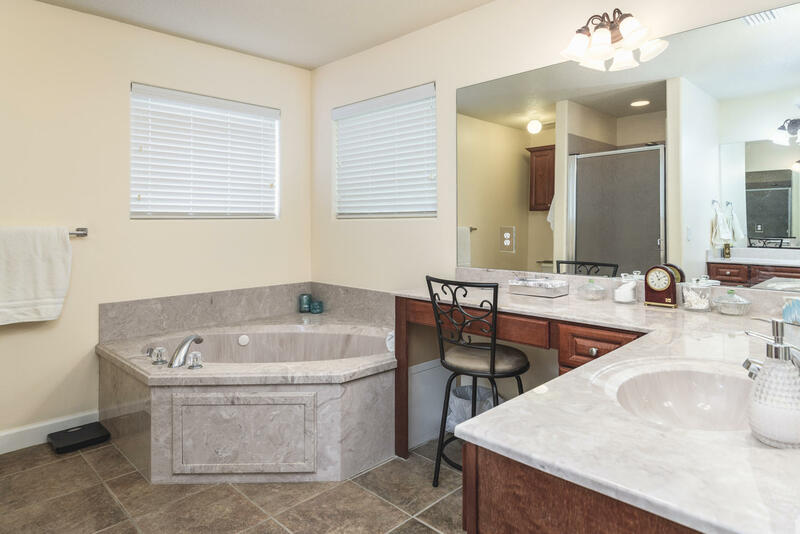 The expansive kitchen has w/filtered water, SS appliances, tile flooring, island, and breakfast bar. 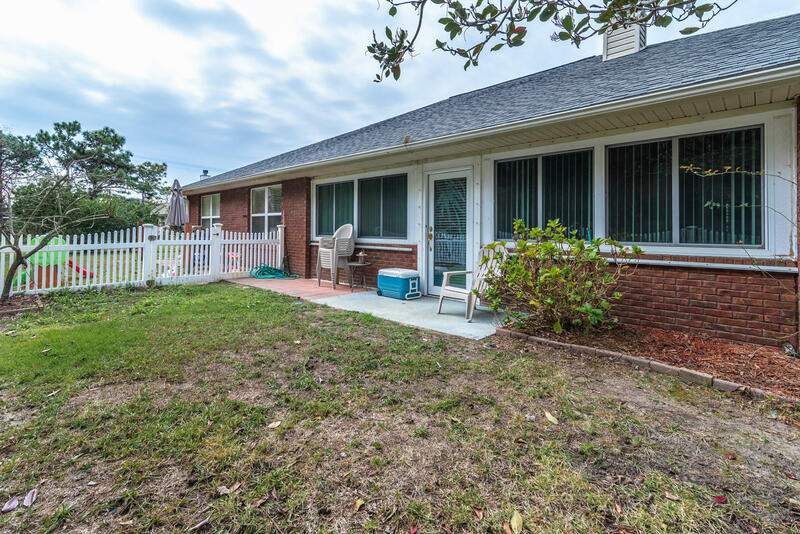 The yard has beautiful fruit trees and does not require a lot of maintenance. This home is ideally located less than 1 mile away from Holley by the Sea's recreation center that includes pools, gym, tennis courts & more! 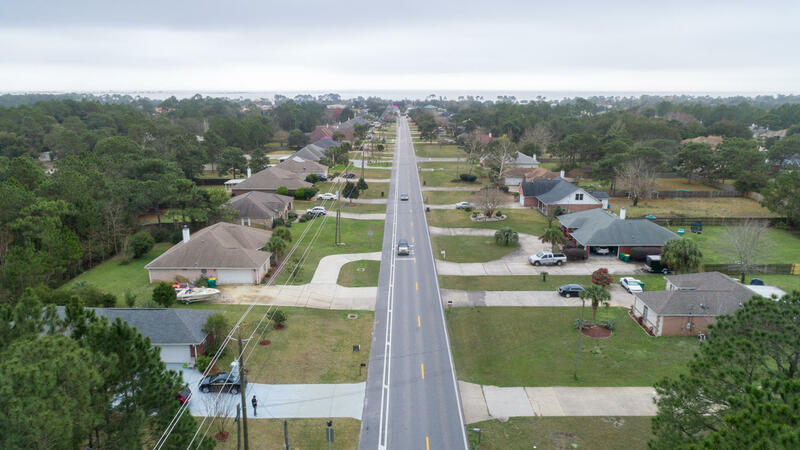 It is also 14 miles away from Hurlburt Field and 6 miles away from Navarre Beach! 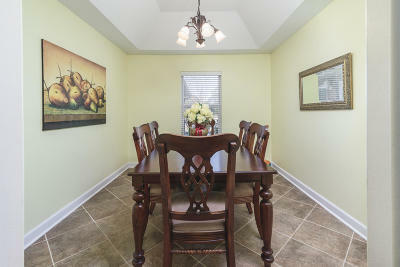 Courtesy of Davis & Decker Property Management, Inc.